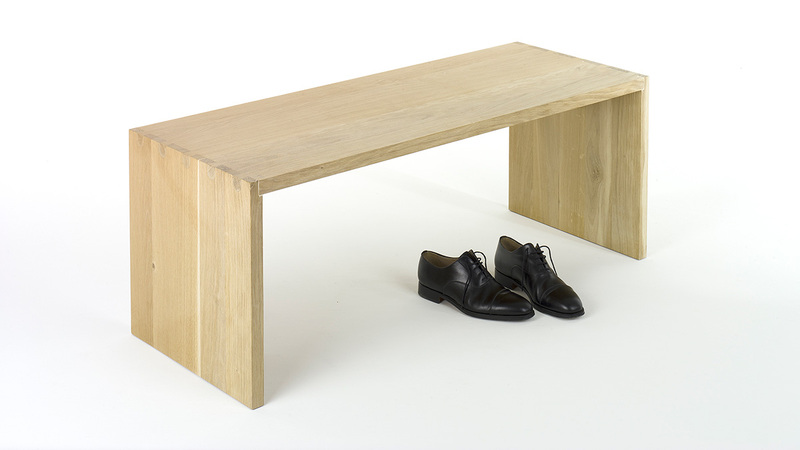 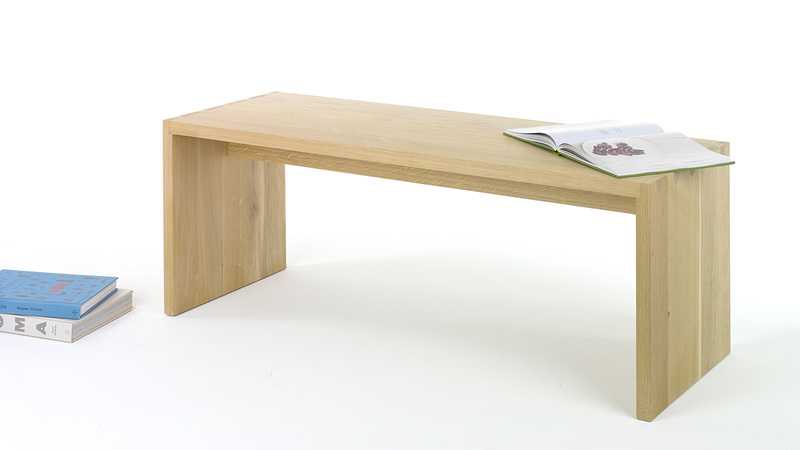 Made of solid oak wood this bench is joined without any metal connection but every joint, precisely made with a CNC machine, is just glued. 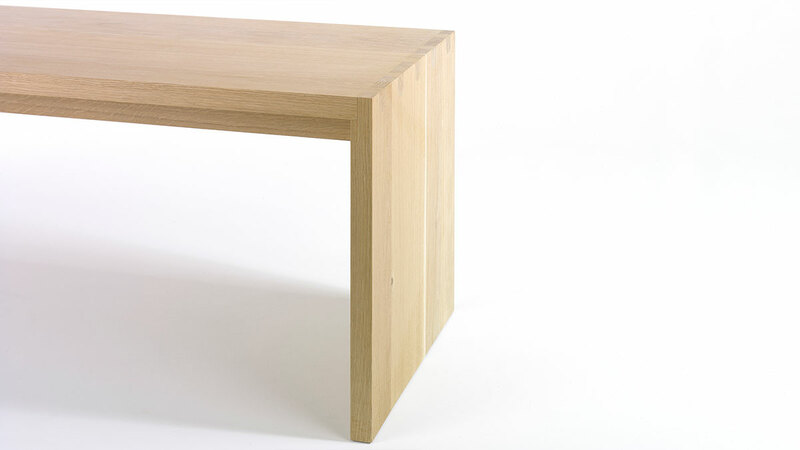 The rounded Dovetail joint is a contemporary review of traditional handmade Dovetail joints. 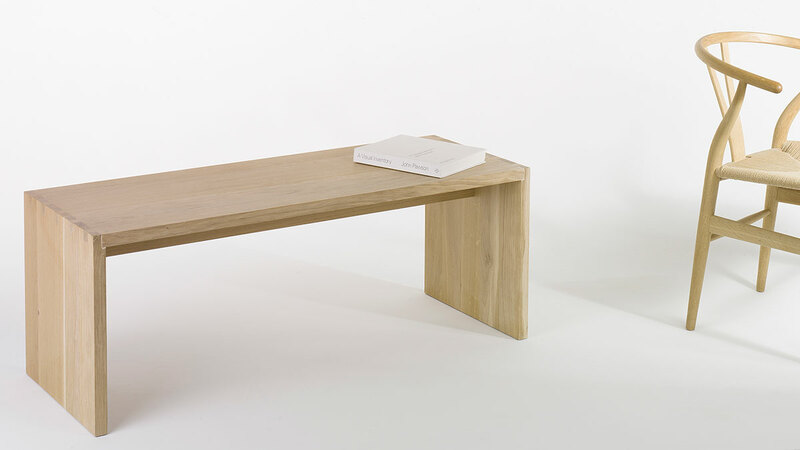 The bench is made of wood planks from the same tree and each section is continuous from the side to the top.